Another whisky from our night with Aberlour, the Aberlour 16 Years Single Cask is as tasty as it is unique. I can’t remember off the top of my head how many of these they do each year, I was pouring at the time, but I do remember it was shockingly small. It’s not a common thing to see and this one was brought in from somewhere on the East coast because no store on the West had one. Aside from being a 16-year-old Single cask, what makes this whisky unique is the fact that it came from an ex-Bourbon cask. 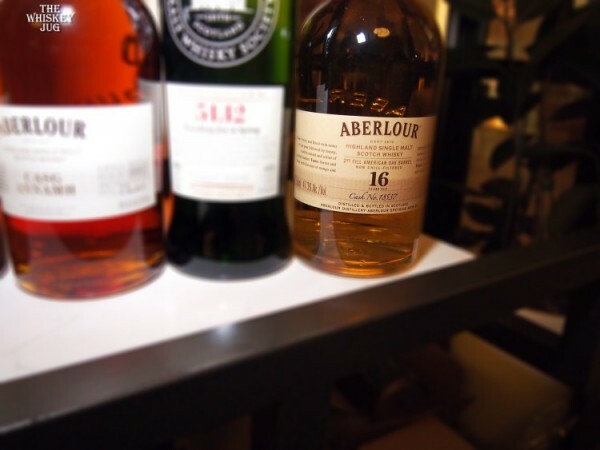 Aberlour is specifically known for their use of sherry casks and all their standard releases employ them. 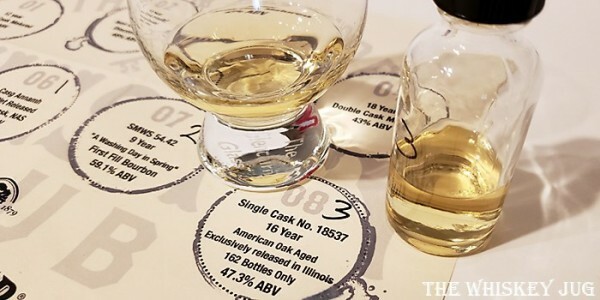 Being in an ex-bourbon cask presented a unique opportunity to really taste the underlying malt and get closer to what’s really coming off the still. Honey, graham, apples, fruit gems, powdered sugar, toffee and hay with a touch of vanilla. MALT, honey, apples, pears, cinnamon, herbal, hay, minerality and a light bit of oak. Long -> Fruit, malt and toffee. Great balance, full body and a slick oily feel. Being a lover of all things sherry I can’t believe I’m saying this but… I want more ex-Bourbon cask Aberlour in my life. This Aberlour 16 Years Single Cask has a solid malty sweetness, with a touch of earthiness, that gives the slick fruity essence a sense of balance and structure that is warming and inviting. It shows the reason Aberlour is so good is not just the sherry, but because the underlying malt is good to begin with. Honestly, I would love to drink this on a regular basis and if I were Aberlour I wouldn’t let any of this amazing stuff get blended away either. This is a whisky that kept my senses glued to the glass as I explored it; I didn’t want to put it down. If you can get yourself one do it! 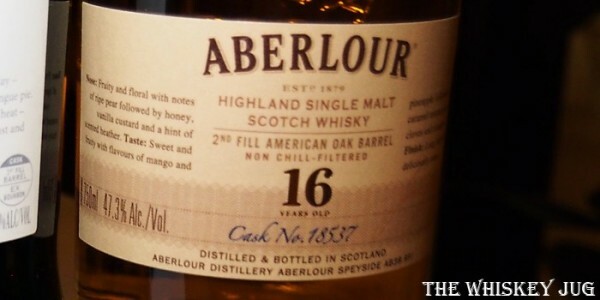 Aberlour 16 Years Single Cask is tremendous whisky. It’s elegant, balanced and rich through and through. 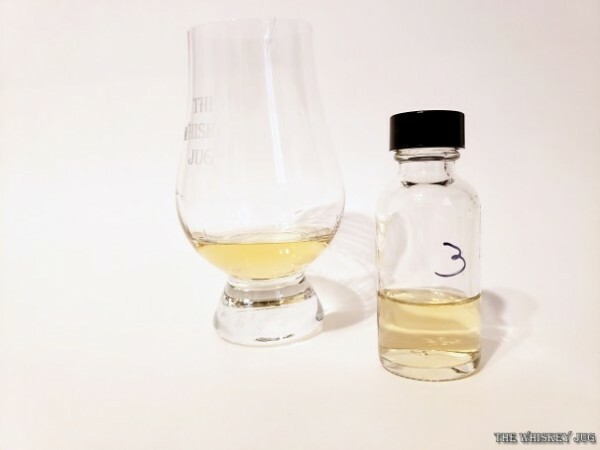 The post Aberlour 16 Years Single Cask Review appeared first on The Whiskey Jug.